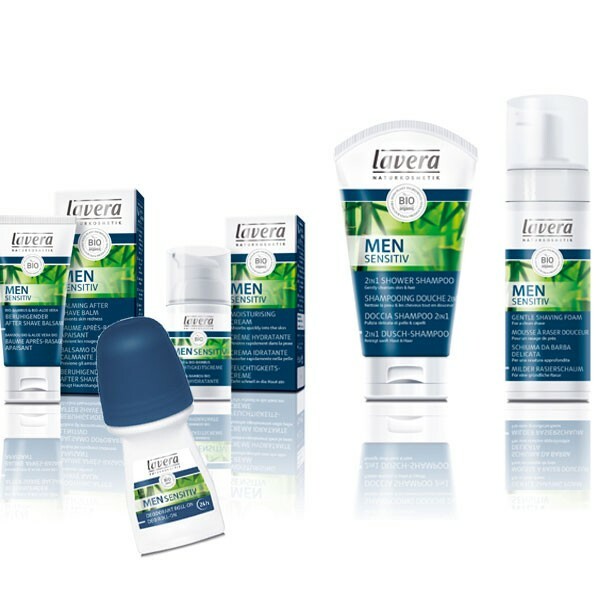 The complete Lavera Men range of 5 products with a bundle discount too. 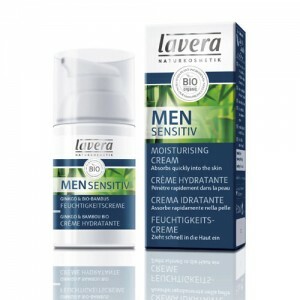 Lavera Men Sensitive is a complete range of organic male grooming products including shaving foam, moisturiser and aftershave as well as shower gel and deodorant. 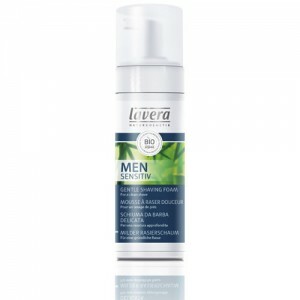 With a subtle masculine fragrance, the products are gentle, effective and great for men with sensitive skin. Choose to have wrapped in our eco hamper for just £5 extra. 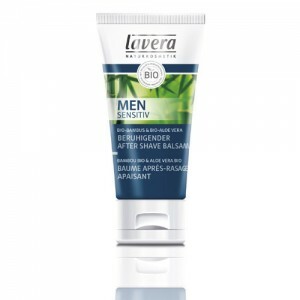 The whole Lavera Men Sensitive range has been developed with male sensitive skin in mind, the products have been dermatologically tested by men with sensitive skin. 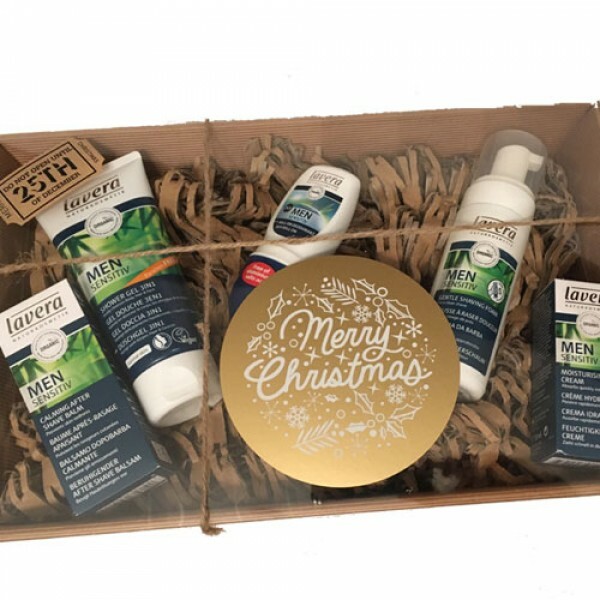 This lovely bundle comprises the entire range so you have every product you need to turn your shaving, skin care and body care routine organic from top to toe. All products have full instructions on packaging.